#00553 - This 3 bedroom, 1760 sq. 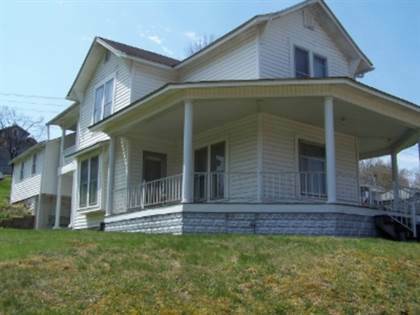 ft. home built in the 1920's is located in the small town of Grantsville, WV would make a great starter home or rental investment. The home sits on 2 lots totaling 1/4 acre and offers the convenience of small town living, public water and sewer, plenty of outdoor sitting areas to enjoy and easy access. Inside the home you will find 3 bedrooms, a kitchen, dining room, den/family room, 1 bathroom and a dressing room. The home is heated with natural gas space heaters. This property also has a cellar and cellar house. Call today for your appointment to view this small town home. Priced at $59,900. Listing brokered by Country Escapes Realty, LLC. Hi, I'd like to find out more information about 504 Elm Street. Thanks so much!